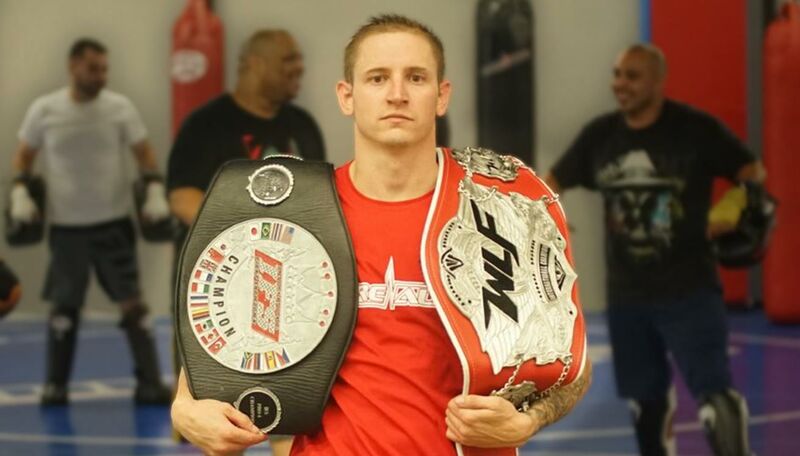 WATCH Adrenaline's Own in the UFC. Adam has been coaching here at Adrenaline for over 7 years. He is an active Professional Muay Thai Fighter, and also competes in Professional Boxing. With a current record Muay Thai Record of 11-2. He holds two belts, WBC National belt and the WLF belt. His favorite technique to teach and to use is the left hook to the body. 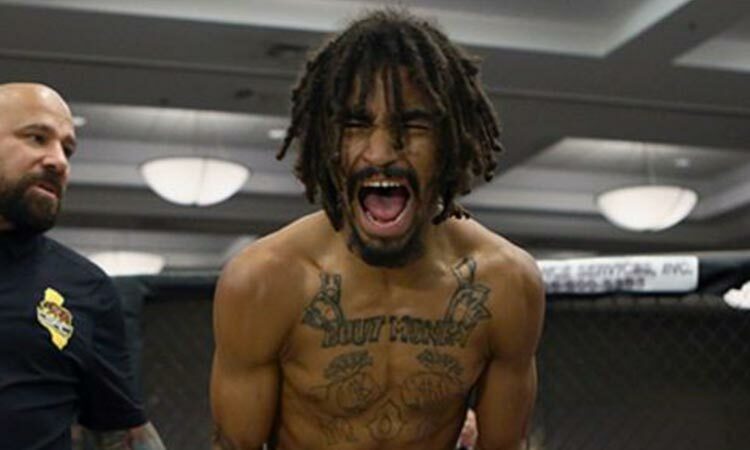 Roosevelt is a pro-MMA fighter who recently fought in the UFC TUF 28 Finale. Roberts used a guillotine to finish Darrell Horcher in the first round. Roosevelt currently holds an MMA record of 7-0 and he is looking to make a name for himself in the UFC. Jose Medina is a veteran mma fighter, his first amateur fight in 2010. Jose is on a 3 fight win streak as a professional and is working hard to continue his streak. 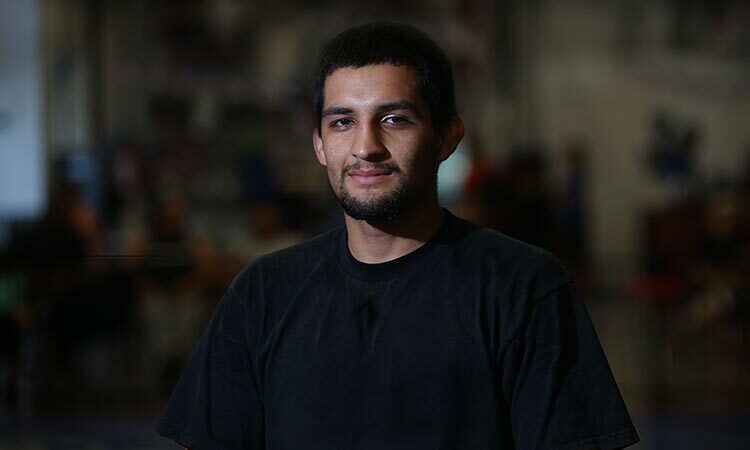 Jose is an Brazilian Jiu-Jitsu instructor at Adrenaline Martial Arts & Fitness and is a purple belt.